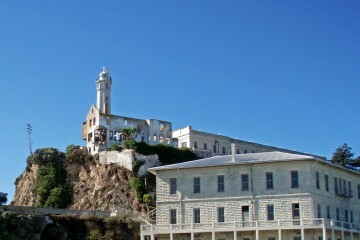 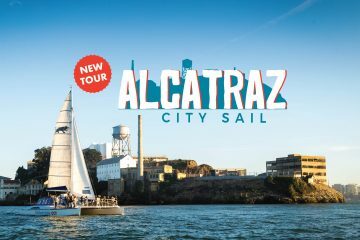 Join us for a 90min Alcatraz-oriented Bay Sail including live crew description of Alcatraz history and highlights. 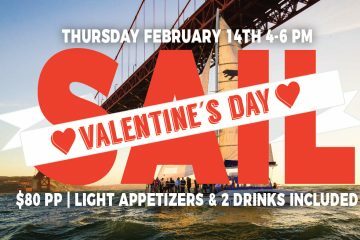 Enjoy a romantic 2 hour sunset cruise on the San Francisco Bay! 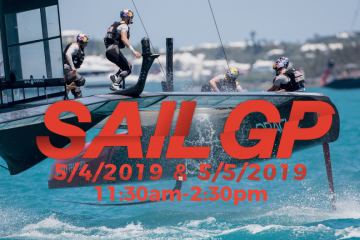 Experience the next generation high-speed foiling SailGP sailing series up close and personal. 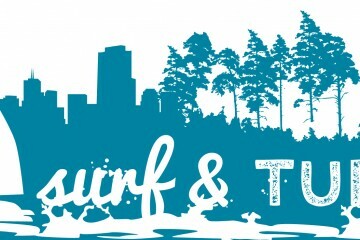 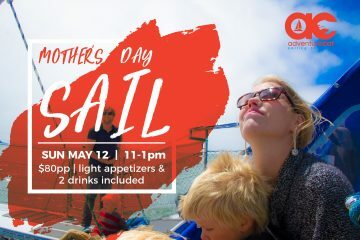 Take the Mom in your life out for a trip she will always remember! 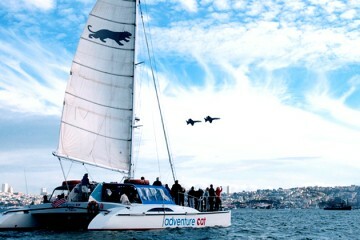 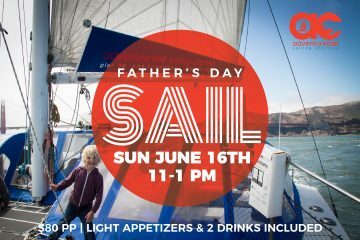 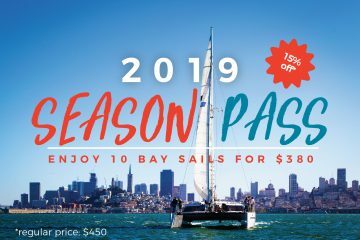 Celebrate the special man in your life with a 2hr sail out around Alcatraz and under the Golden Gate Bridge! 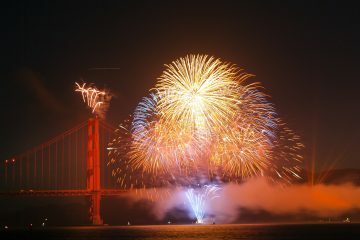 Watch the U.S. Navy jets perform their magic at the annual Blue Angels Air Show taking place between 1:00 and 4:00pm on Saturday and Sunday.